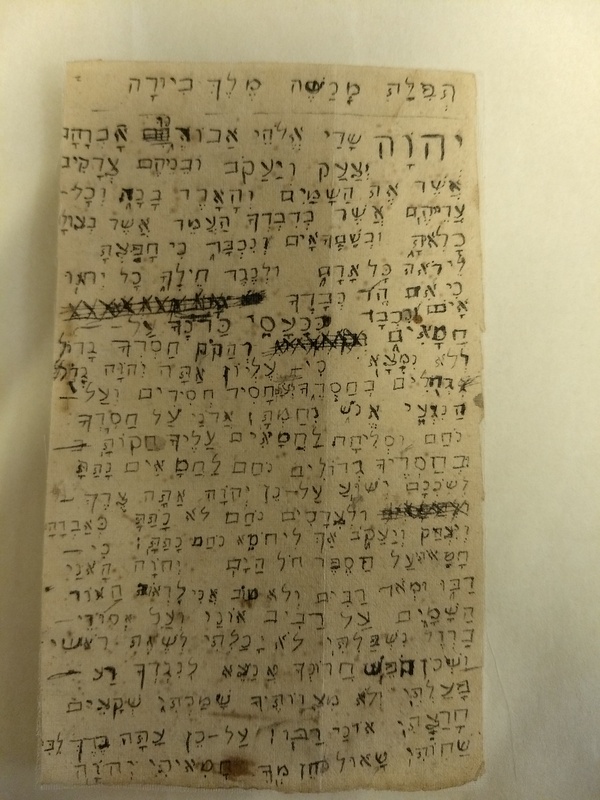 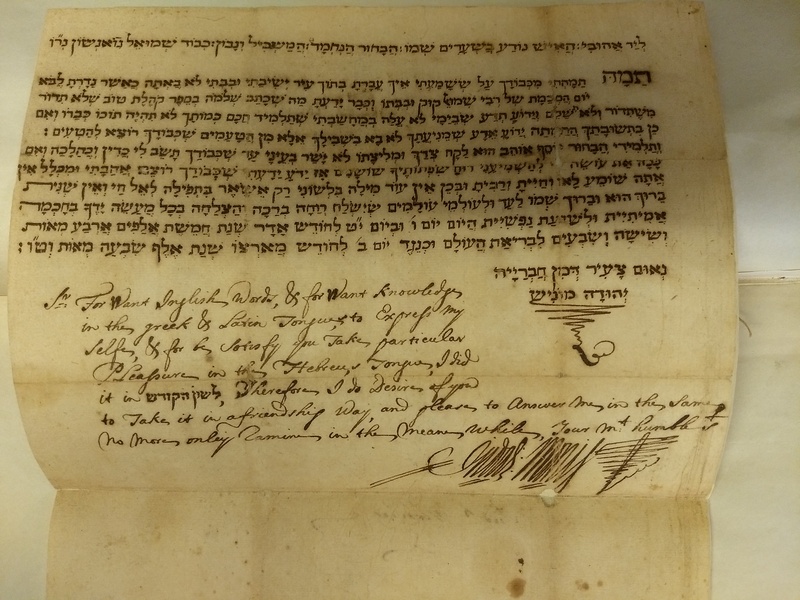 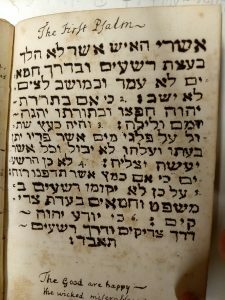 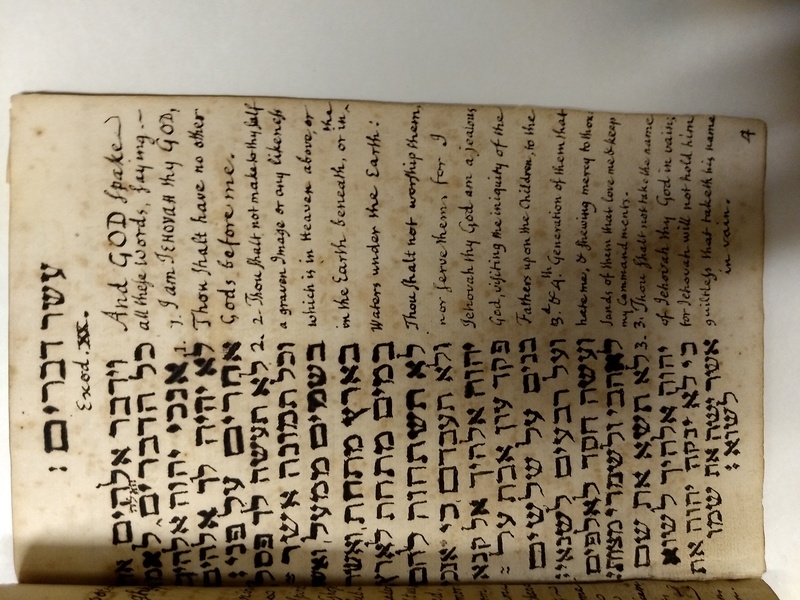 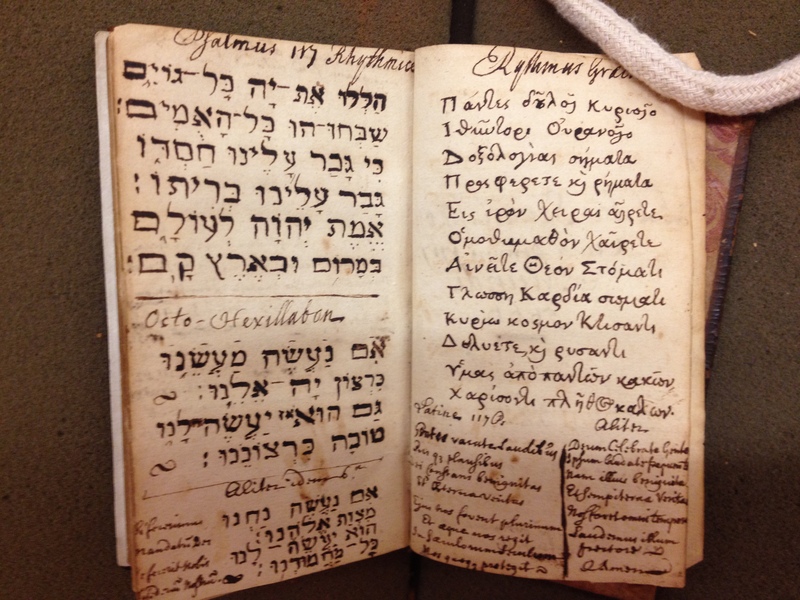 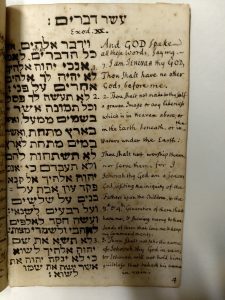 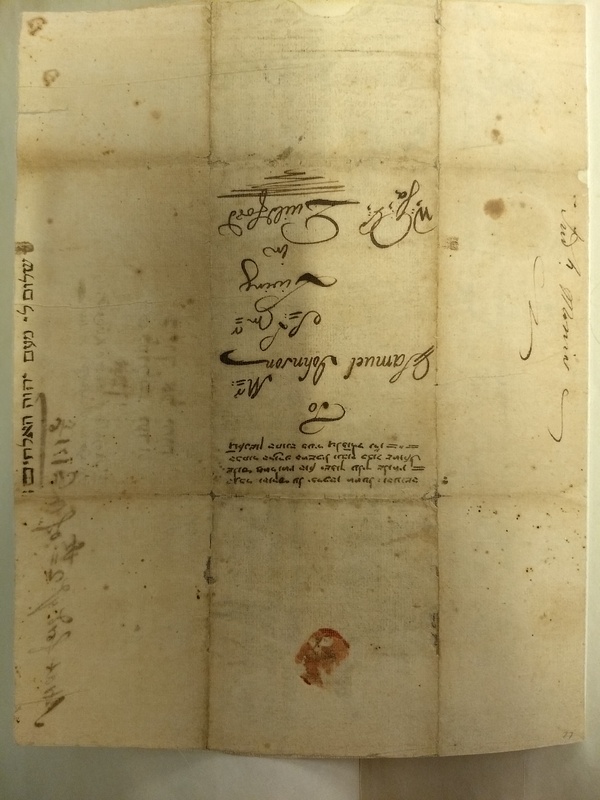 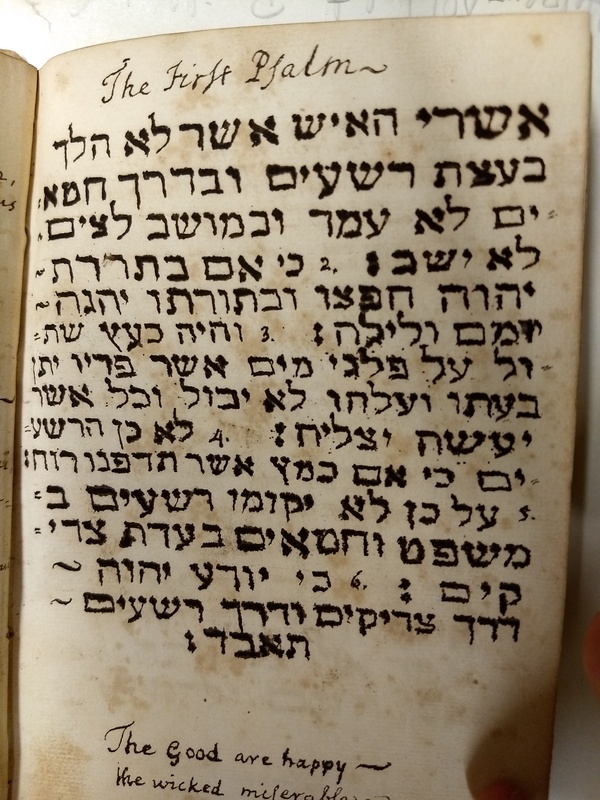 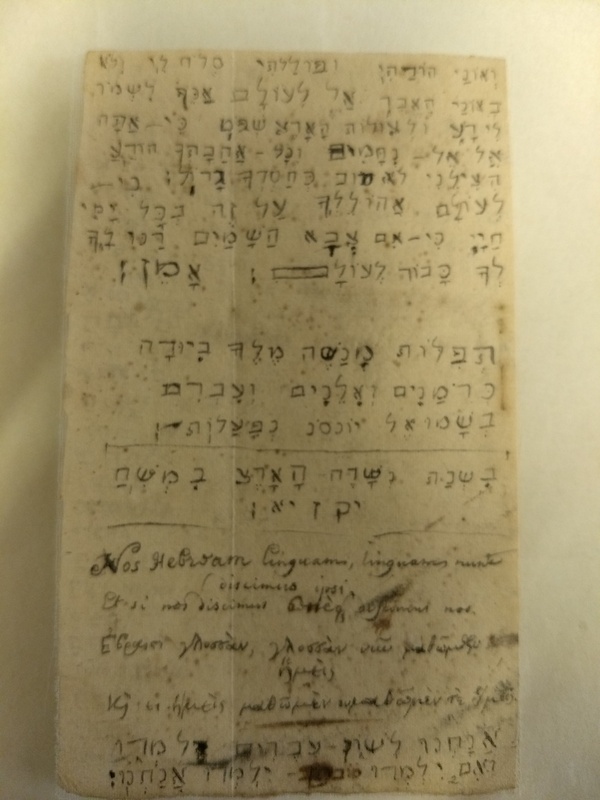 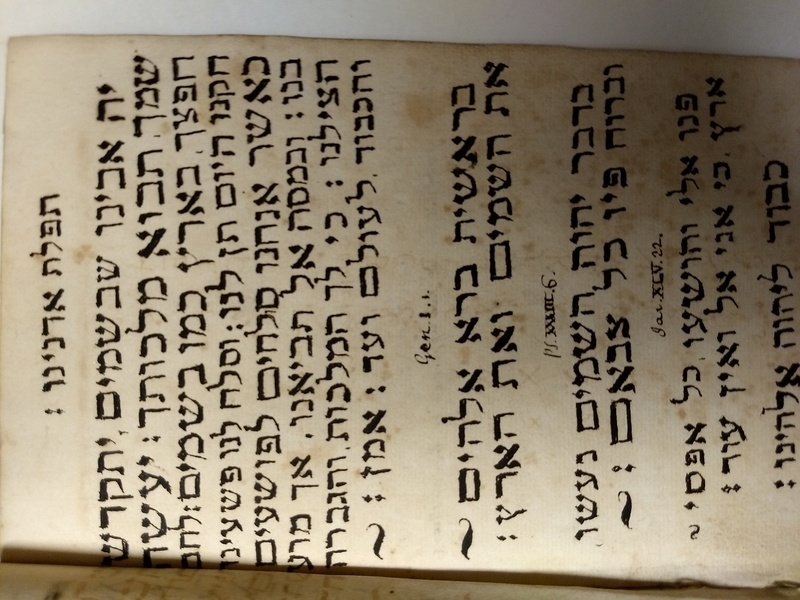 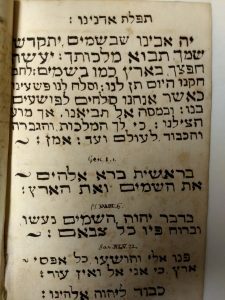 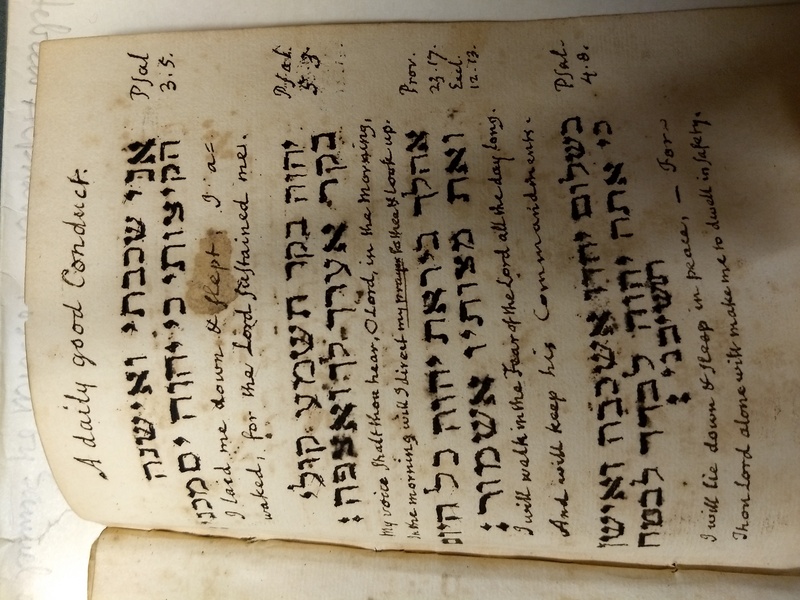 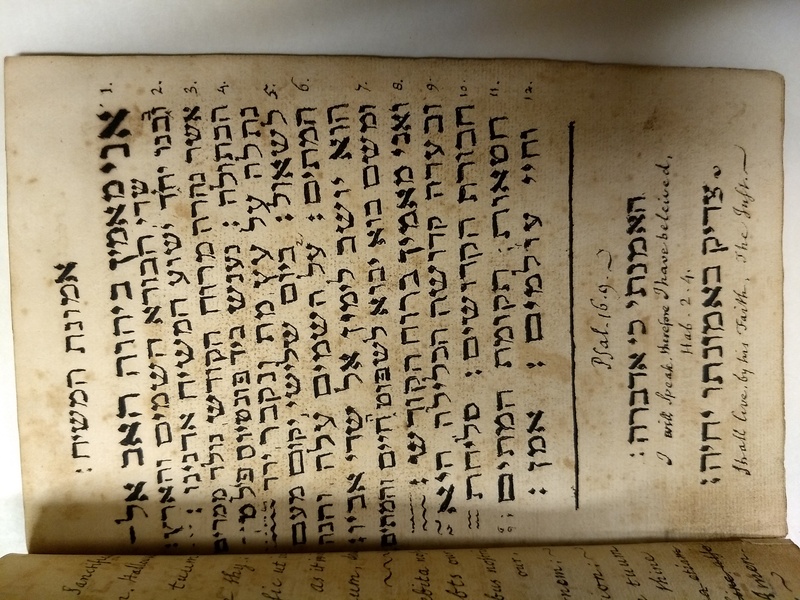 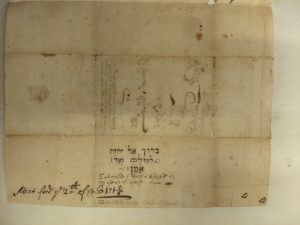 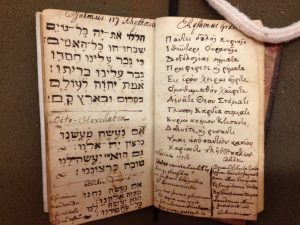 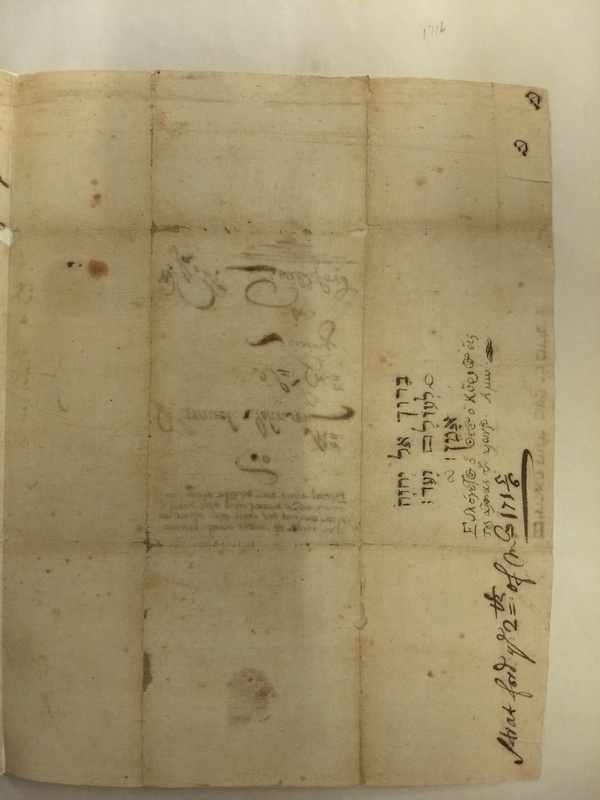 We’ve discussed the history of Hebrew language study at Columbia in previous posts, but until now, not much has been said about Revered Samuel Johnson’s connection to the study of Hebrew. 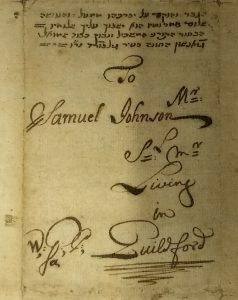 Samuel Johnson was the founder of King’s College (renamed Columbia after the American Revolution), and its sole faculty member until 1757. 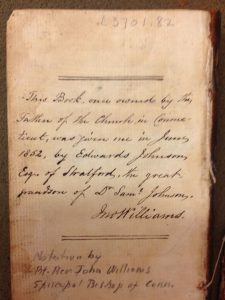 He served as president of the college until he was succeeded by Myles Cooper in 1763. 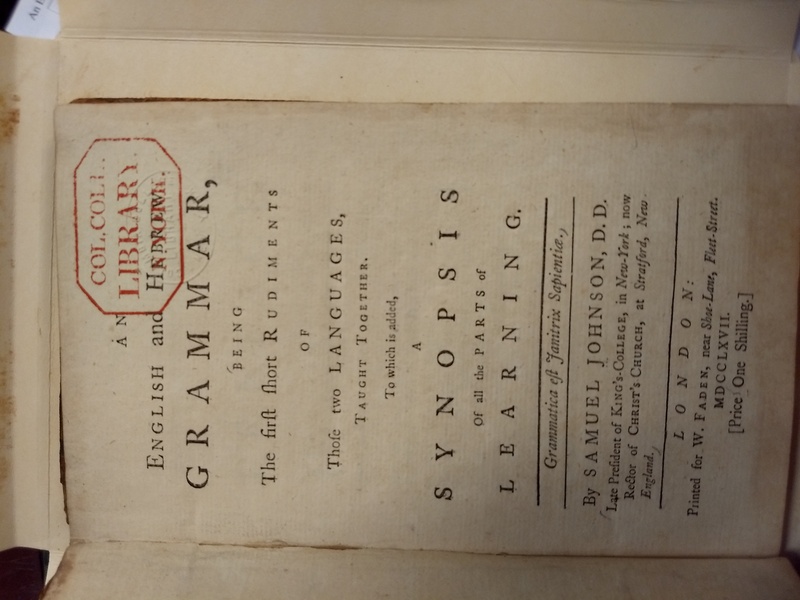 As cited in Isadore S. Meyer in “Doctor Samuel Johnson’s grammar and Hebrew Psalter,” (in Essays on Jewish Life and Thought. 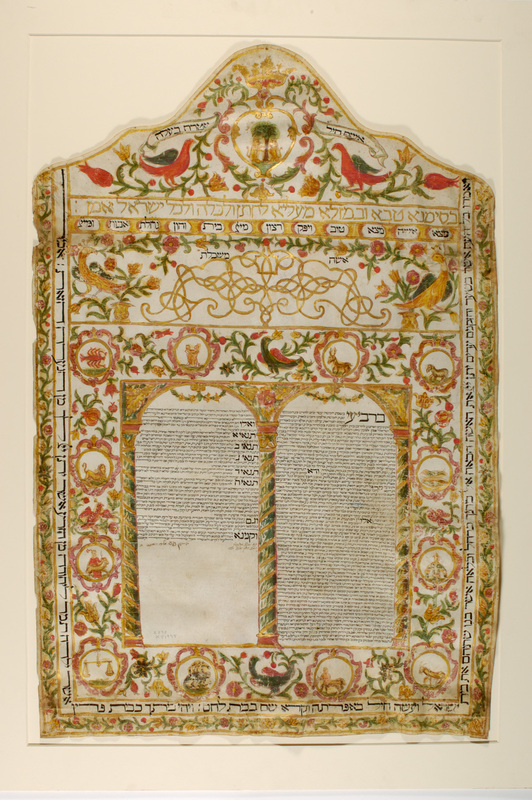 Presented in Honor of Salo Wittmayer Baron. 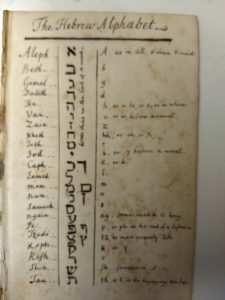 Edited by Joseph L. Blau [et al.]. 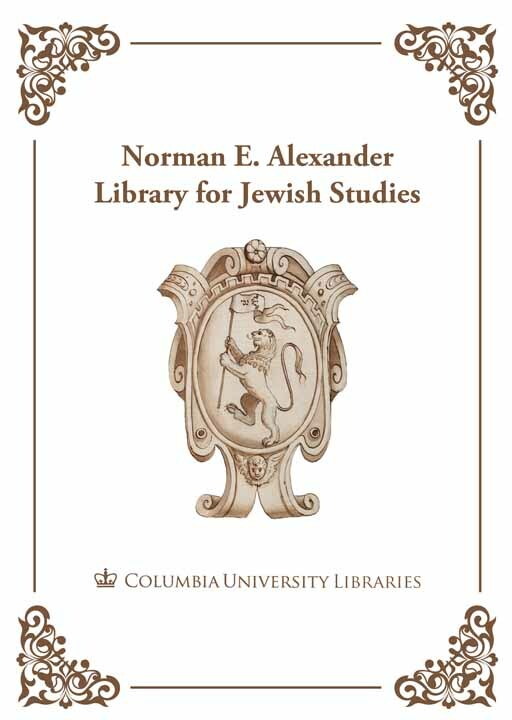 New York: Columbia University Press, 1959, pp. 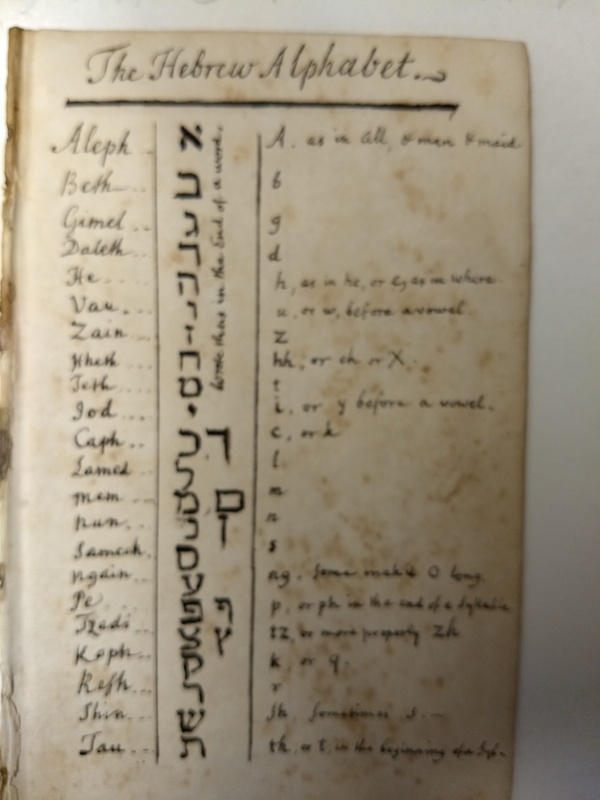 359-374), Dr. Johnson explained that he was drawn to Hebrew at a young age, when he found a book of his grandfather’s that included Hebrew words. 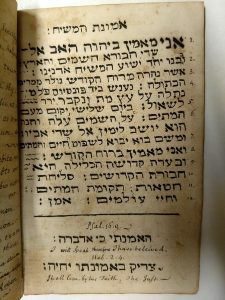 By the time he was President of the newly established King’s College in New York, he considered Hebrew “indispensably necessary for all such as are designed to be teaching Christianity.” Hebrew grammar and Hebrew Bible were included in the fourth year studies of the King’s College curriculum. 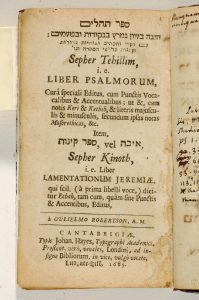 Johnson clearly showed his dedication to the prominence of Hebrew by using his own Hebrew-Latin Psalter for the Commencement. 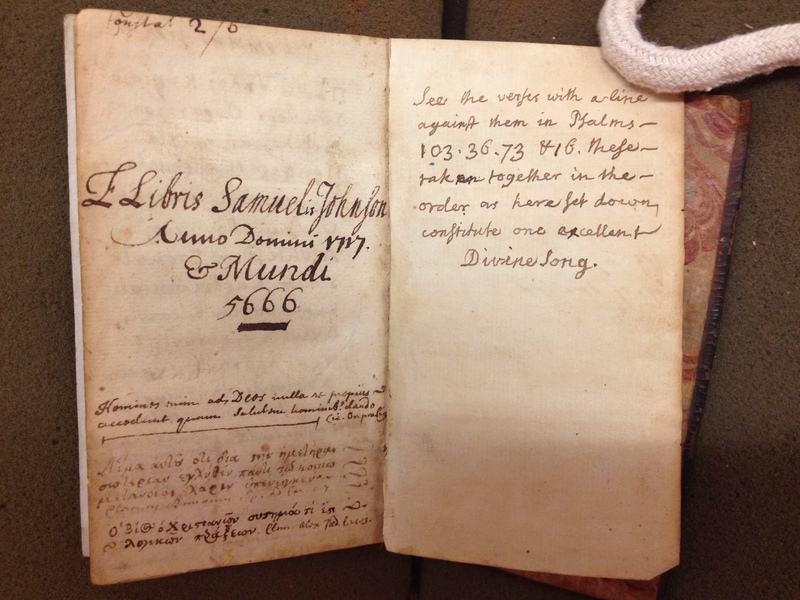 His copy of the Psalter, used at the early commencement ceremonies, includes a handwritten formula that was used in the giving of degrees at King’s College. 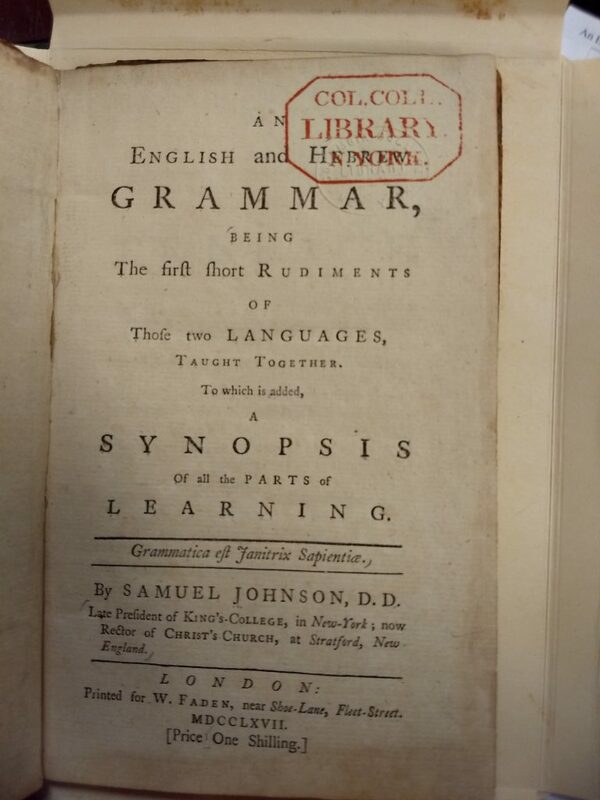 Johnson’s final contribution to Hebrew studies was the publication of his own Hebrew grammar, produced, so he wrote, to better teach his grandson the Hebrew language (he was dissatisfied with the Hebrew grammars that already existed). 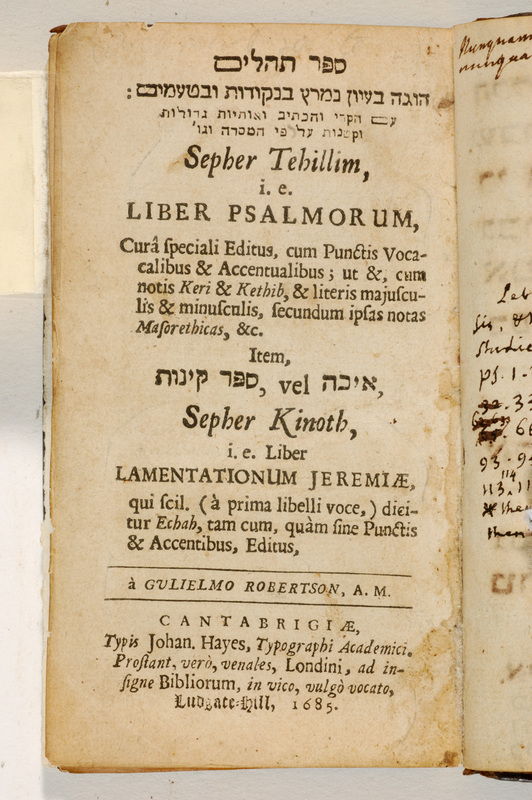 Columbia owns a number of copies of this volume, which was printed in multiple editions. 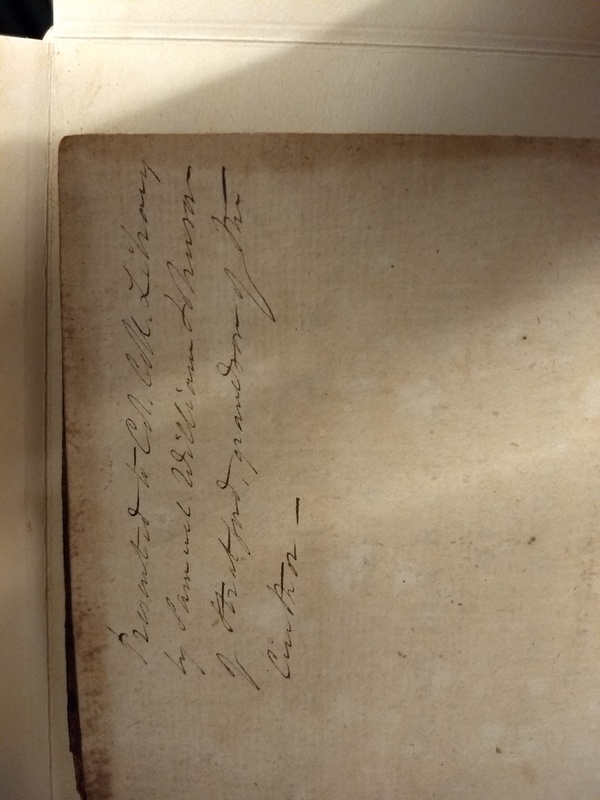 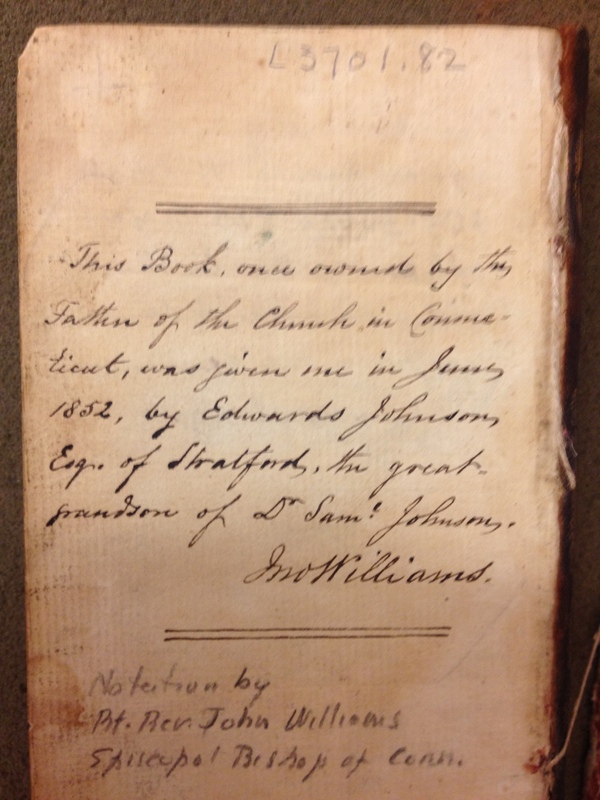 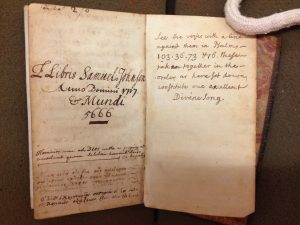 One of our copies of the first edition (1767) was donated to Columbia by Samuel’s son, Samuel William Johnson. 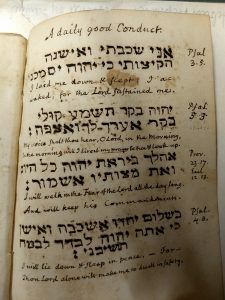 Johnson’s dream of creating a chair for Hebrew language would not be fulfilled for a couple of centuries, but his legacy of Hebrew studies at the University continues to this day. This entry was posted in Uncategorized on January 16, 2019 by Michelle.